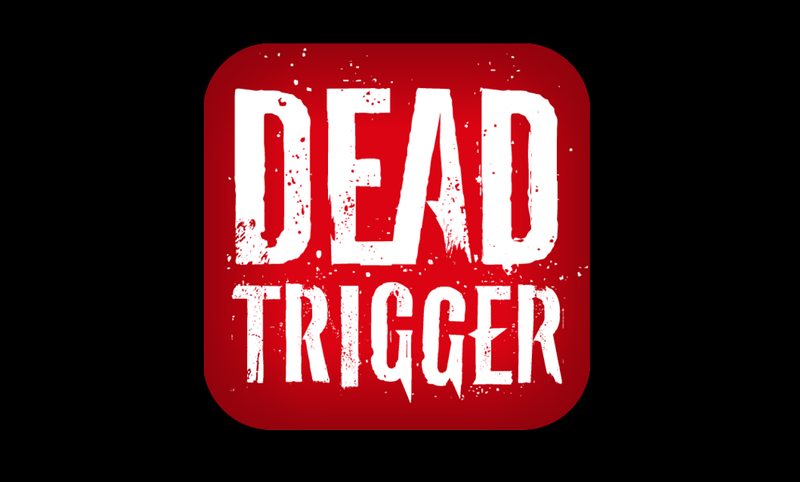 Last week, Madfinger Games published an updated version of Dead Trigger to Google Play. Along with the massive update, the publisher also decided to drop the game’s price from a low $0.99 to completely free. Many early buyers were somewhat confused by this decision and took to Madfinger’s social media outlets to see if they intended on either refunding people’s money or would give them all in-app credit. Regarding price drop. HERE is our statement. The main reason: piracy rate on Android devices, that was unbelievably high. At first we intend to make this game available for as many people as possible – that’s why it was for as little as buck. – It was much less than 8$ for SHADOWGUN but on the other hand we didn’t dare to provide it for free, since we hadn’t got XP with free-to-play format so far. However, even for one buck, the piracy rate is soooo giant, that we finally decided to provide DEAD TRIGGER for free. Anyway – DEAD TRIGGER is not FREEMIUM, it always was and still remains FREE-TO-PLAY, that means, all players are able to play it without IAP! We stand up for this statement, because all members of our team are playing (and enjoying) DEAD TRIGGER without IAP. So, it’s those pesky pirates who are to blame. For those who were hoping to maybe get a refund or some in-game credit are most likely out of luck, but in all honesty, the game is still worth a dollar in my eyes. It’s a fantastic shooter with unbelievable graphics, so hopefully by making it free, more people will be enticed to give it a try (without having to steal it) and will see just how awesome it is. Samsung Close to Being Ready to Push Jelly Bean to Galaxy S3?